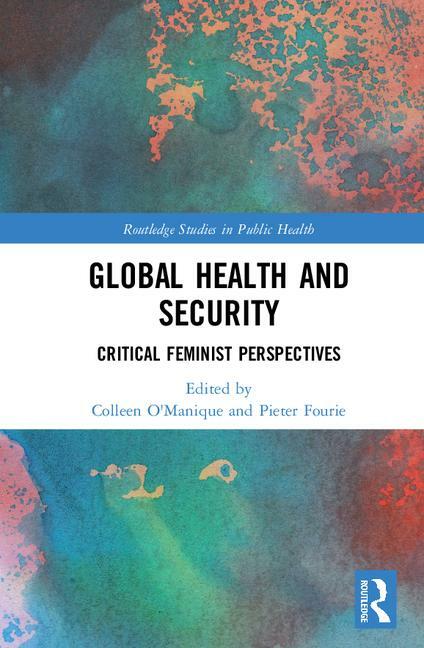 This chapter considers the health insecurities of workers whose bodies bear the impact of transnational production processes and privatized social reproduction under conditions of neoliberal, capitalist social relations. Structural violence, intimately felt and socially constructed, relegates workers to the margins of capital accumulation in the twenty-first century. Because the research on occupational health and safety is empirically grounded in workers’ experiences of particular households, workplaces, economic sectors and national social formations, I ask what can we learn about structural violence from this rich literature on workers’ health? By means of a literature review, this chapter presents a framework for understanding similarities and differences, as well as absences and promising avenues for research agenda alive to the embodied, the intersectional, and the diverse impacts of globalized power relations where security is not seen from the perspective of the nation-state, but from that of the embodied worker and (their) collectivities.